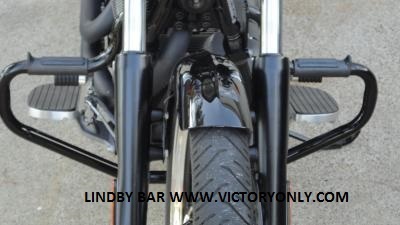 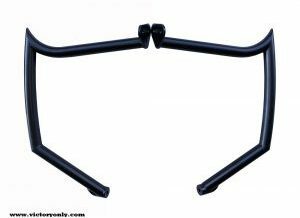 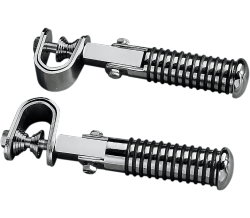 Victory Only Custom Motorcycle Accessories offers Lowest Price Guarantee on Lindby Custom highway bar or Crash bar with combined engine guard and highway peg. 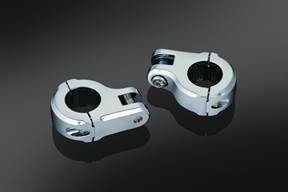 Victory Only is dedicated to offering Motorcycle products that fit the first time. 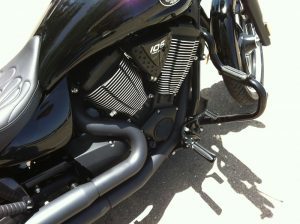 We ride Victory and have been riding Victory since the first year produced July 4th 1998. 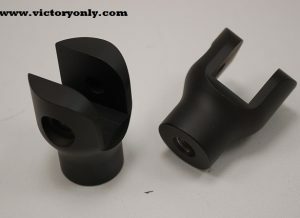 We stock more Victory products than anyone our showroom is open and available to see all the Victory Custom Accessories. LINDBY CUSTOM INC., brings you a highway bar designed for Victory Motorcycles. 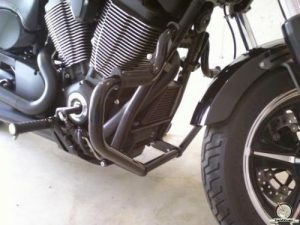 The Custom designed Victory Crash Bar is a ground breaking accessory with procesion to detail and quality chrome that will last years or riding the best built American motorcycle with custom and fascinating designed accessories. 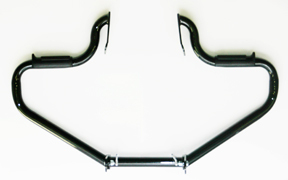 Custom highway bar for victory Motorcycles with the original patented combined engine guard and highway peg. 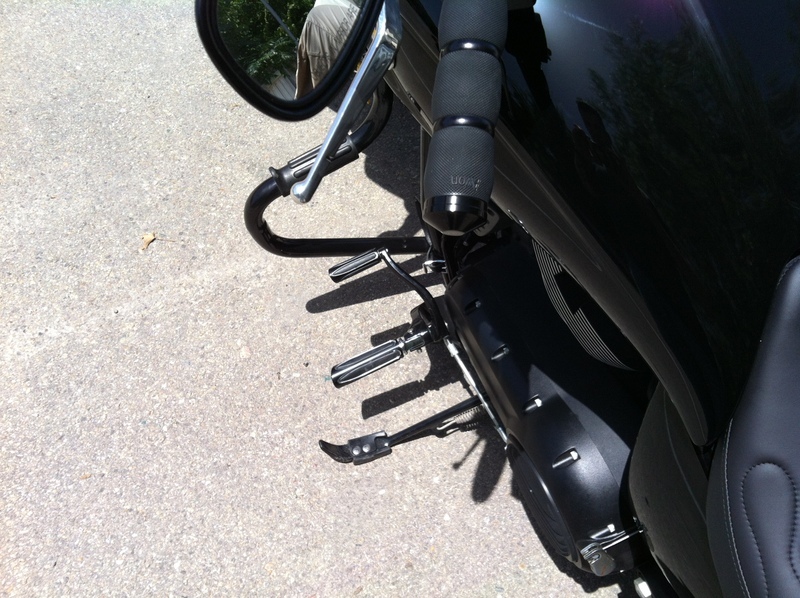 combined engine guard and highway peg.